One of my best friends in the whole world is getting married this weekend. I am bursting out of my skin with excitement. We met at our college orientation and became instant friends. 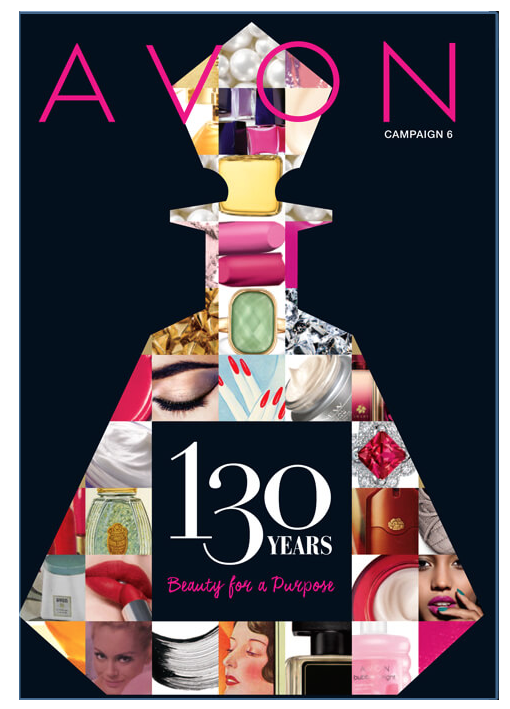 Many memories later, I am so excited to be celebrating this happy occasion with her! It is certain to be a blast. Her special day will bring me home to Long Island for the weekend. Bagel sandwiches, here I come! I’ve decided to bring some cookies home with me. Everyone loves to receive cookies, especially my grandparents, and I’m happy to bake them. I’m making one of my favorite cookies recipes. I could easily devour an entire batch of these and wouldn’t even regret the resulting bellyache. 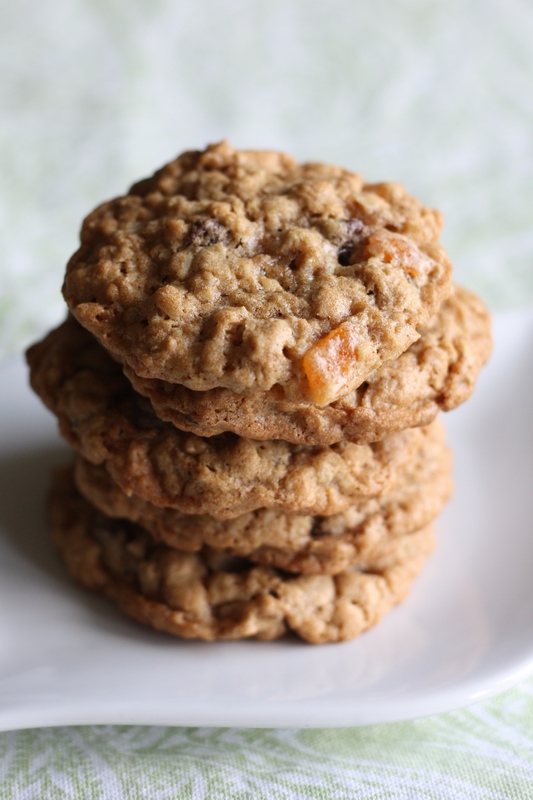 To me, they’re the perfect oatmeal cookie; crunchy on the edges, chewy in the center, with just a hint of noticeable saltiness. 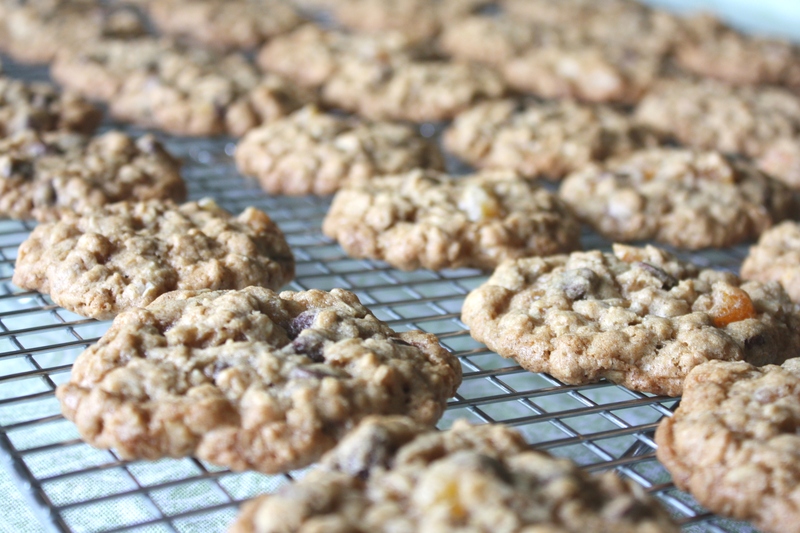 Throw out the typical raisins in exchange for chocolate chips and dried apricot and you’ve got yourself a fantastic oatmeal cookie. I’ve made these cookies many times and people are always asking for the recipe. So, here you go! This recipe is basically an adaptation of the Vanishing Oatmeal Raisin Cookie recipe found on the inside cover of a canister of Quaker Oats. 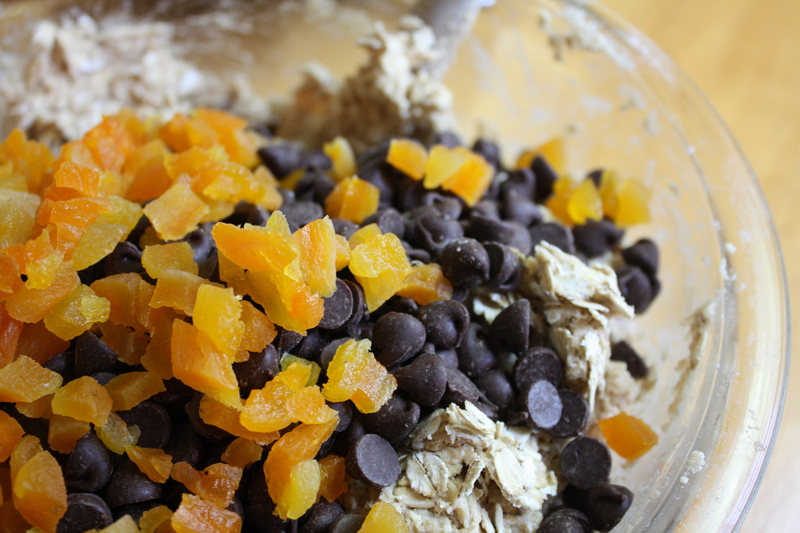 Specifically, I increase the vanilla and cinnamon, omit the raisins, and add chocolate chips and dried apricot. I also eliminate the margarine alternative, because frankly, I don’t really understand what margarine is and it freaks me out a little. But, if you’re a fan of margarine, it is listed as an alternative in the original recipe. So, go ahead and use it. I promise I won’t judge! Don’t feel too guilty eating all these cookies. Oats are good for you, right?? It says so on the canister. Preheat oven to 350 degrees. In a bowl, combine flour, baking soda, cinnamon, and salt. Set aside. In another large bowl, beat the butter and sugar together until creamy. Add the vanilla and eggs to the butter mixture. Blend until well combined. Gradually add the flour mixture to the bowl and blend. Stir in the oats, chocolate chips, and apricots. 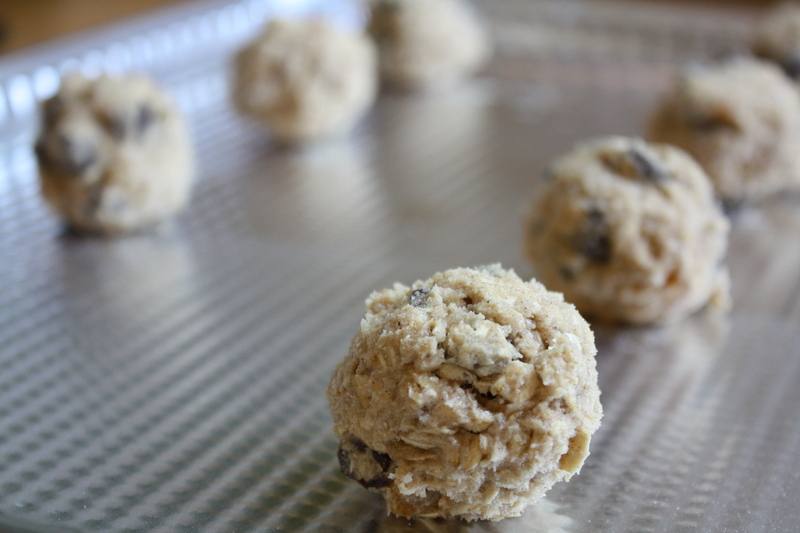 Form into small balls, about 1 inch diameter, and place on an ungreased cookie sheet. Bake for about 14 minutes, until the edges begin to brown and the center appears cooked. Allow to cool on the baking sheet for a minute before transferring to a cooling rack. Posted in Baking, Chocolate, Cookies, Desserts, Food, Recipes and tagged baking, chocolate, cookies, Cooking, Food, food photography, Recipes. Bookmark the permalink. I just solved my problem for an afternoon activity. need a dairy free option that does not include scary margarine? try coconut oil or a fruit puree! even the clarified butter from a previous The Gourmand Mom would be lactose and casein free. Want these even oatier? I’ve food processed the oats into a flour and used that in lieu of the flour! Made them, everyone loved them. Thanks. –made one small change, ran out of light brown sugar and so i used maybe 1/4 cup of dark brown sugar. Next time I think I’ll go for the really good chocolate chips. Glad you liked them! And thanks for letting me know! 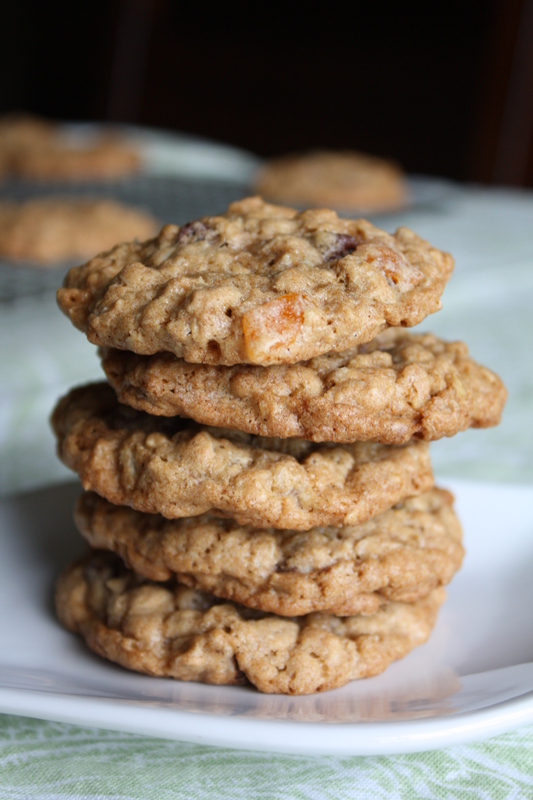 Oatmeal cookies are my favorite, and yes I can sit and eat a whole batch. A nice cup of tea and a good book and they are all gone.